If you’re looking for songs to use to support learning across other areas of the curriculum, especially for themed or project work then these new topic collections will be absolutely perfect. Written by Donna Minto, of … read the rest. 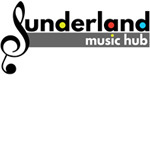 Charanga is today delighted to welcome Sunderland Music Hub as the 100th music education provider to join the national Charanga network of digital partnerships that is doing so much to make music education technology an accessible … read the rest. 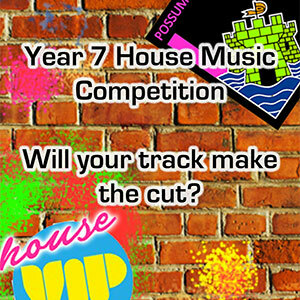 Essex Music Education Hub have organised a Grime music tour of schools in the Harlow area. 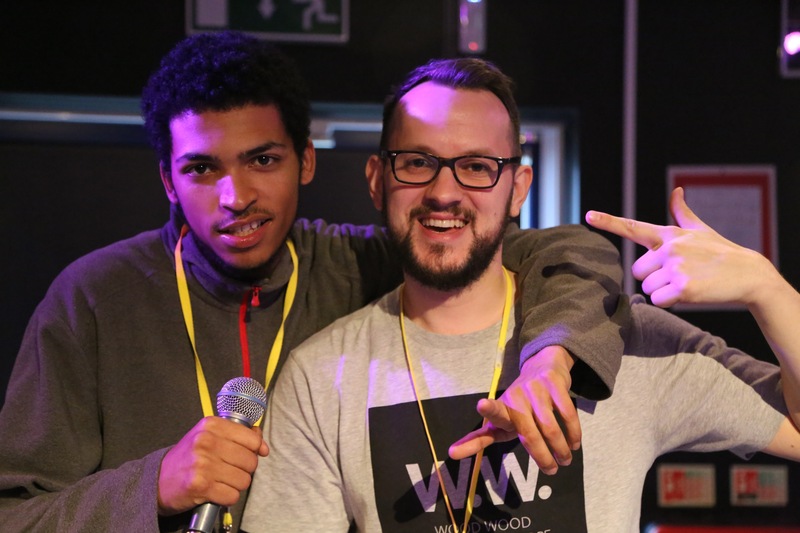 Popular Grime rapper Eyez, who regularly gets over a million YouTube hits, and VIP author Max Wheeler have been travelling … read the rest. Castleford Academy took part in the BBC School Report News Day 2016 and chose to feature their House music competition which uses Charanga’s VIP. On the 10th of March 2016, a group of students became reporters for … read the rest. 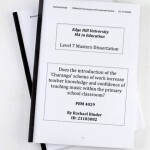 In the past year, two masters’ theses have presented evidence that schools using the Charanga Musical School programme have experienced a significant improvement in music teaching. These findings confirm our own research derived from: our extensive … read the rest. Music Education Expo Coming Up Soon! Charanga is proud to be exhibiting (stand E8) at the upcoming Music Education Expo on Thursday 25th and Friday 26th February at Olympia in London. Music Education Expo is the event in the year when thousands … read the rest. 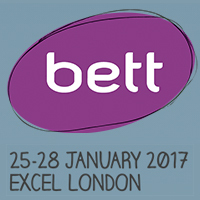 Charanga will be exhibiting at the BETT2016 from Wednesday 20th January to Saturday 23rd January 2016 at the ExCeL London. 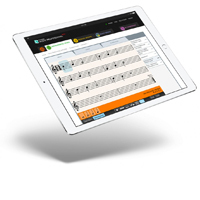 Amongst other things, Charanga will be showcasing its award-winning Musical School Primary programme along with VIP Studio Sessions the … read the rest. 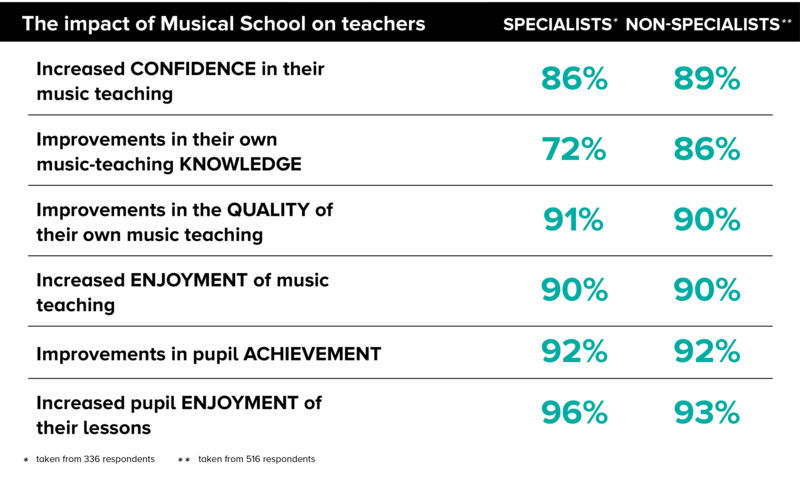 New research has shown that introducing Charanga’s digital primary music scheme, into schools can have a major impact on fundamental aspects of teaching and learning. 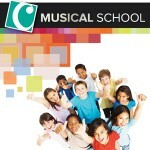 This scheme forms part of the award-winning online Musical School programme currently … read the rest. 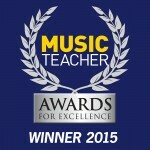 Musical School wins prestigious award The annual Music Teacher Awards for Excellence recognised Charanga’s Musical School programme as the Best Digital/Technological Resource 2015. This was a long-awaited accolade for our small Brighton-based team who have worked … read the rest. Fancy joining our happy team in our Brighton seafront offices? Charanga has openings for 2 interns – a Digital Marketeer and a Front-end Web Developer. Initially for 6 weeks, we would like both internships to develop … read the rest.